This entry was posted in Britain, Language, Sport and tagged Great Britain, London 2012, Olympics, Team GB by Rob Skinner. Bookmark the permalink. 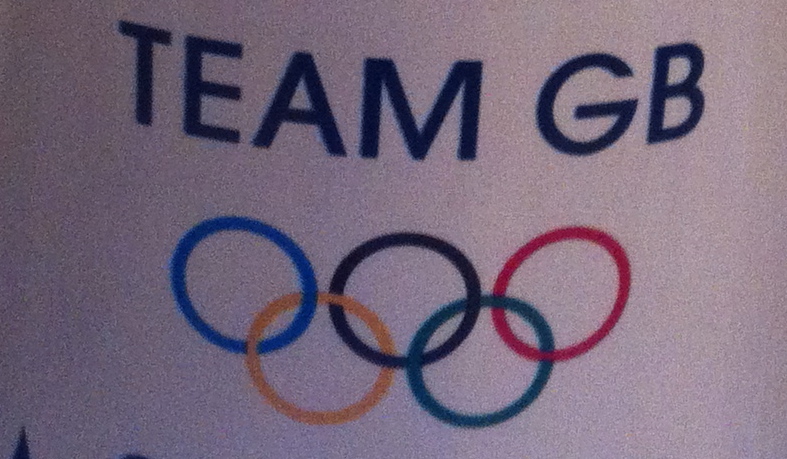 On a geopolitical note, how do individuals the Isle of Man, which is neither GB nor UK, come to compete for Team GB?